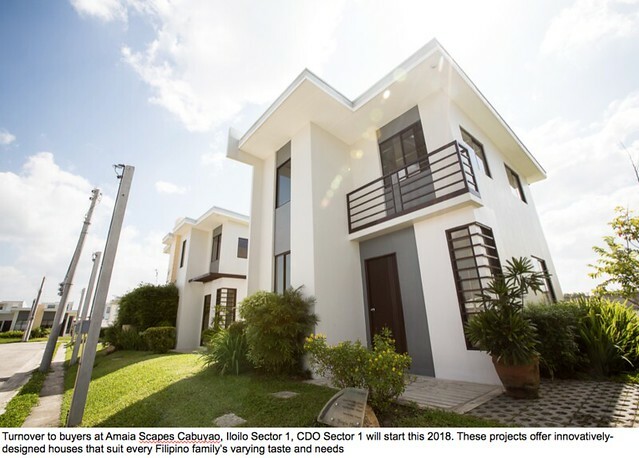 Before 2017 drew to a close, Amaia Land Corp., the top-of-mind real estate provider in the affordable homes sector fulfilled its vision to provide superior quality homes to more Filipinos when it turned over more than 3,700 units to aspiring homeowners at various projects across the country within that year. 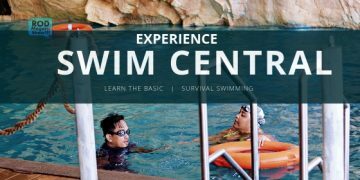 The successful turnover of projects took place in Amaia Scapes San Pablo, Amaia Scapes Trece, Amaia Scapes General Trias, Amaia Scapes San Fernando, Amaia Scapes Bulacan, Amaia Scapes Urdaneta, Amaia Scapes Pampanga, Amaia Skies Avenida, Amaia Skies Sta. 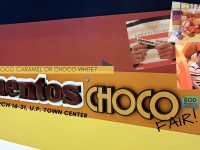 Mesa, Amaia Square Novaliches, Amaia Steps Pasig Esperanza, Amaia Steps Capitol Central, Amaia Steps Sucat, and Amaia Steps NUVALI. With 2018 now underway, Amaia has remained on track and is poised to repeat the feat. 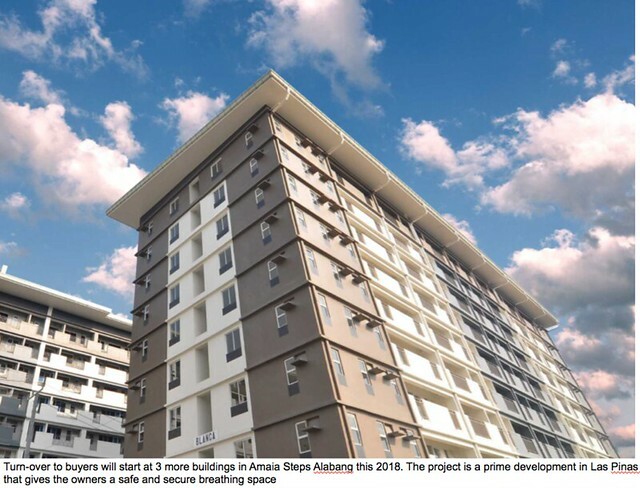 This year, Amaia expects to hand over the keys of around 4,000 more units to its excited new residents in various Amaia projects in the country. 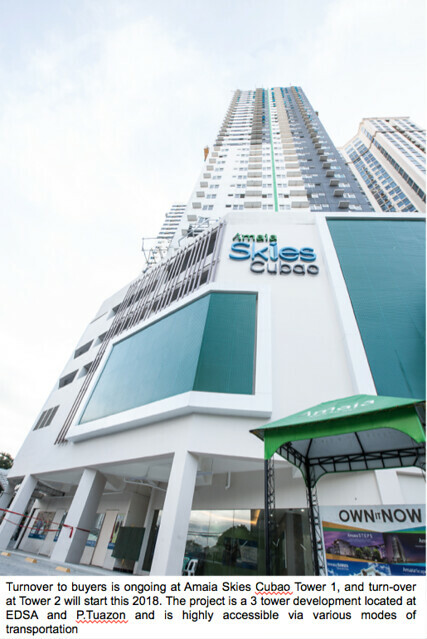 Amaia will welcome homeowners to their brand-new abodes in sixteen condominium buildings and villages, including Amaia Scapes Cabuyao, Amaia Scapes Iloilo Sector 1, Amaia Scapes Cagayan de Oro Sector 1, Amaia Skies Cubao Tower 2, Amaia Skies Shaw, Amaia Steps Nuvali, Amaia Steps Parkway NUVALI, and Amaia Steps Alabang. 2018 is also shaping up to be one of growth and expansion for the real estate provider. 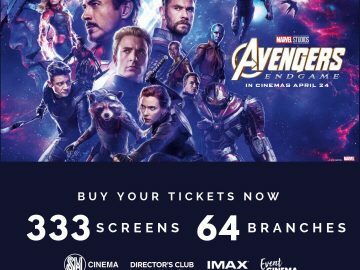 Mr. Robert Lao, President of Amaia Land, affirms this as it discloses its plans to ramp up its land acquisition activities in key locations and launch twelve new buildings and projects this year. 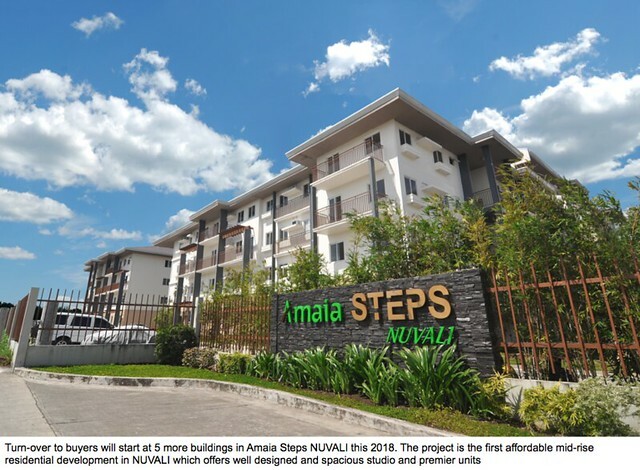 Amaia is likewise offering special deals for the few remaining completed units at its Sucat and Sta. Mesa projects. As Amaia Land sustains its momentum in 2018 and builds on their gains in the past year, prospective buyers will be gratified to know that owning an Amaia home is an achievable dream. Amaia Land offers flexible payment schemes like cash payment, deferred, and bank financing. For inquiries about Amaia, visit www.amaialand.com or like www.facebook.com/AmaiaLand.